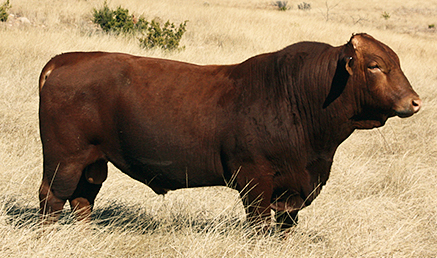 We sell a group of excellent quality, performance-tested commercial bulls each spring via private treaty. Call us at (325) 656-9126 or email us for more information. 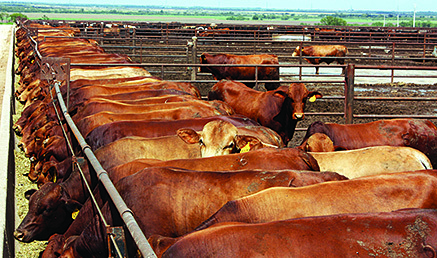 Each year we sell a number of four- to five-year-old herd bulls that have been used in the L Bar herd. They still have a number of productive years left but sell at a tremendous discount. This is your opportunity to use the same bulls we do! You may call us at (325) 656-9126 or email us for more information. © ISA BEEFMASTERS 1996-2019 ALL RIGHTS RESERVED.